Our lives are featured on social media — photos of our family, personal information on profiles, and status updates on display for all to see, even those with malicious intentions. Just a few pieces of personal information could leave you and your accounts vulnerable due to social engineering manipulation. 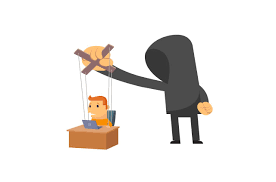 Social engineering is an art of manipulating people into divulging confidential information for the purpose of information gathering, fraud, or system access. Marketplace‘s latest investigation has found that just a few pieces of personal information could leave you and your accounts vulnerable. “I don’t know how to describe it. I was sort of in shock at the whole thing,” said Tomlinson about realizing hackers stole savings she was planning on using for a mortgage. 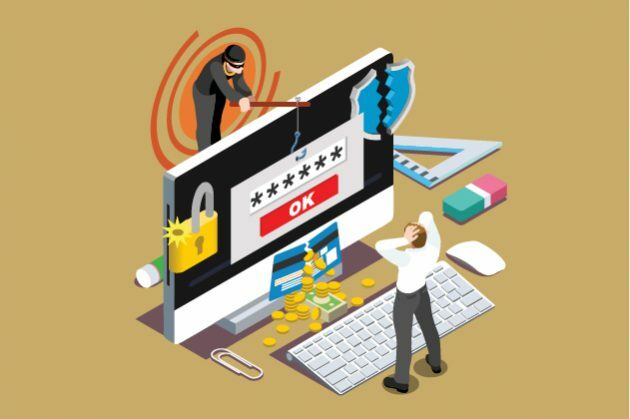 Tomlinson is a victim of the latest type of hack plaguing the telecommunications industry: it’s called a SIM swap, and hackers use what’s known as social engineering to make it happen. Social engineering fraud typically happens through email, phone, or text — or in Tomlinson’s case, through online chat windows. Hackers use charm and persuasion to convince a customer service representative they are actually the account holder. The hackers might have a few pieces of publicly available personal information: a person’s name, email address, birthdate, postal code or phone number. “The attackers are very sophisticated. In this case, Rogers didn’t provide any friction for them and made it far too easy,” Tomlinson said of her experience. Armed with this information, the hacker convinced a Rogers rep to activate a new SIM card linked to Tomlinson’s account, which could then be placed into a phone in their possession. A SIM card is a chip used to identify and authenticate a subscriber to a service provider. Once the hackers had executed the SIM swap, they were able to use their own phone to gain access to a number of Tomlinson’s sensitive accounts, including those tied to her finances. Tomlinson’s losses may sound extreme, but companies around the world say social engineering attacks are on the rise. Canada’s federal privacy commissioner now requires all companies to report any security or privacy breaches. Since November 2018, there have been more than a dozen reports of social-engineering breaches in this country’s telecommunications sector alone. It’s human nature to want to help and avoid conflict, which is why Crumbaugh says the key to a successful social engineering hack depends on who picks up the other line. Agro, C. Grundig, T. & Vellanie, N. (2019). Social engineering is the new method of choice for hackers. Here’s how it works. CBC News.